The upgraded 4Sync for Android is here! We’ve just launched major upgrades in the 4Sync app for Android devices! 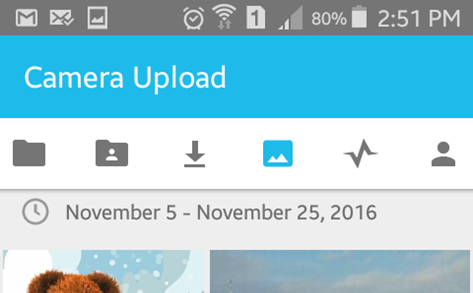 4Sync for Android now includes a separate Camera Upload tab, which allows you to manually select separate camera photos/videos for upload to 4Sync. 1. Tap the ⋮ on a photo/video. 2. Select “Upload” from the menu. 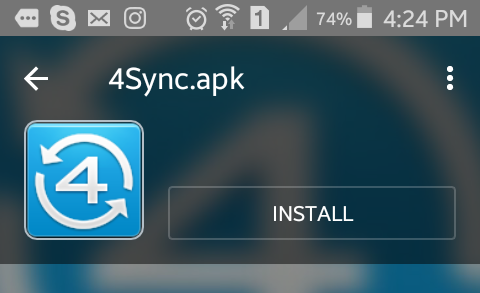 We’ve enabled the preview of application (.apk) files in the latest release of 4Sync for Android. Just tap an application (.apk) file in your account to view app info (if any), like logo, description, etc. 2. The up-to-date 4Sync app is currently running on both devices, i.e. 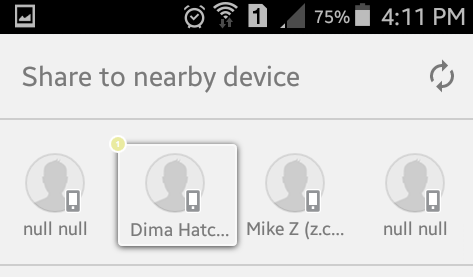 the app is opened and both users are logged in their 4Sync accounts via it. 1. Launch your 4Sync app. 2. Tap ⋮ near a file and select “Share” from the menu. 3. 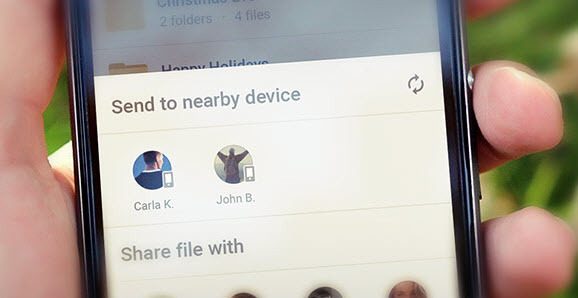 Tap a user, whose Android device you wish to send a file to. 4. An invitation to accept the file will be sent to the selected device. Excited to try out new features yet? Install the app update from Google Play!